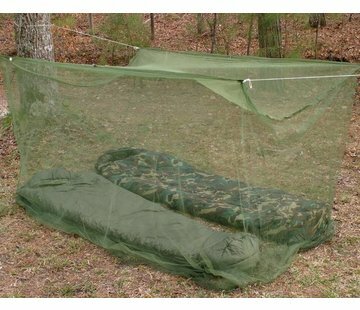 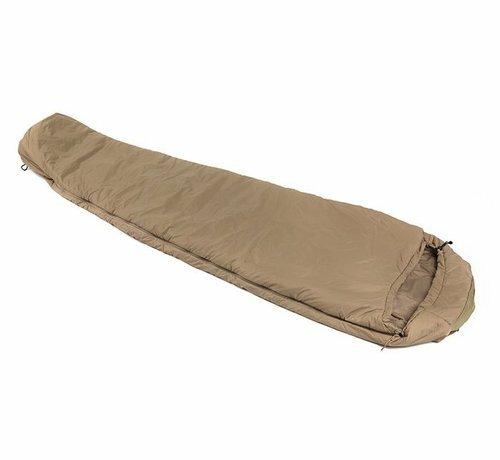 Snugpak Tactical 2 Sleeping Bag (Tan). 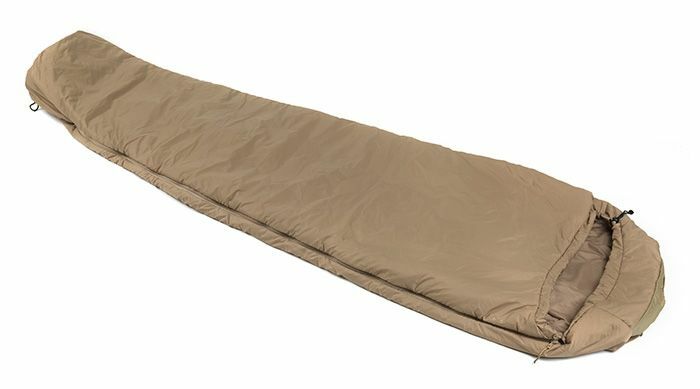 The clever construction of the fabrics ensures that any water from the body will be moved to the outside of the bag, and can also add at least 15% additional warmth by reflecting body heat. The outstanding quality and craftsmanship of our UK based production personnel can be seen in our Tactical Series range of sleeping bags. The Zipper compartment in the hood of the bag opens to a pillow pocket, designed to accommodate the Snuggy Headrest pillow or some clothing in its place to act as a pillow.